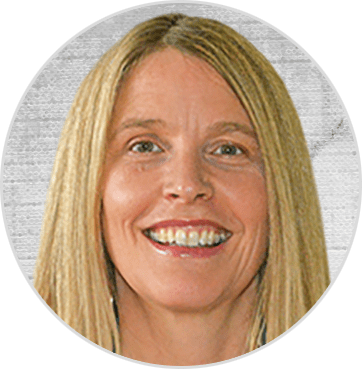 Andrea is a 500 Hour Registered Yoga Teacher, Certified Ayurvedic Health Coach, Owner / Director of Heart Space Yoga Center, and Mentor for Women. She has dedicated most of her years to passionate inquiry, and self-study. Yoga has been a means for her to heal her body, and connect with who truly she is. While forever a student, she has years of experience and training with highly skilled teachers in Yoga Philosophy, meditation, and Ayurveda as well as the physical practices of yoga in the styles of Anusara, Alignment based Flow Yoga, Functional Anatomy, Yoga Therapeutics, Ashtanga, Rasa, and Mythic Vinyasa Flow. Dominique Meyers has had a lifelong love of yoga and the healing arts. On the mat, Dominique explores concepts of Myofascial Release and Functional Anatomy along with many influences from the contemporary yoga world. 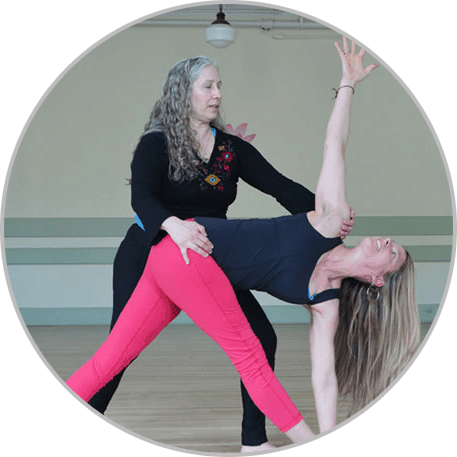 Weaving together years of experience as a bodyworker, dancer and yoga practitioner her classes are creative and offer innovative ways to explore finding inner strength and creativity, mindfulness, and heart-centered self-expression. 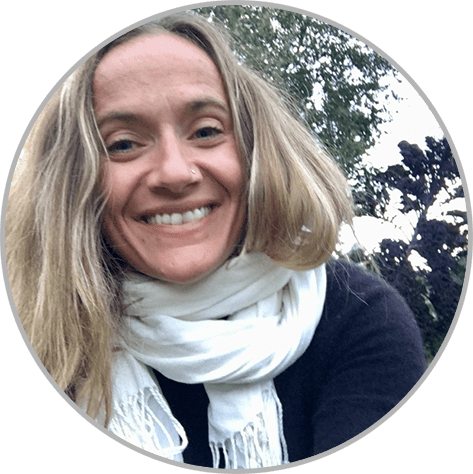 Aliea began a deep inquiry into the psychophysiology and neurobiology of trauma through the Health Arts and Sciences degree program at Goddard, taking careful note of her own personal path of healing through physical therapy, yoga, and naturopathic medicine. 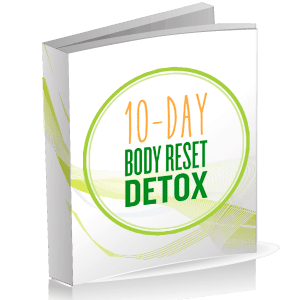 One of the most compelling resonant facets of these studies for her has been undeniable impact that community has on our individual ability to heal and feel supported in that process. She feel passionately that our sense of responsibility for one another is essential to the healing and wholing process of not only the individual but the greater world. Lexi came to yoga seven years ago and fully gravitated toward the inner and outer workings of the practice. 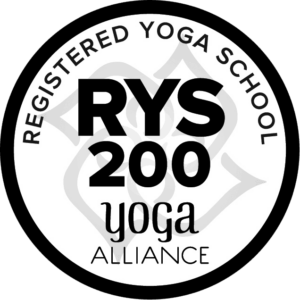 She continues to grow in self-discovery and practice and her passion is to help others do the same with respect to the roots-history of the yoga practice. In her classes you may find inner and outer heat with a mix of deep reflection and ease. A perfect balance to shed the unnecessary layers that take up head, and heart space. 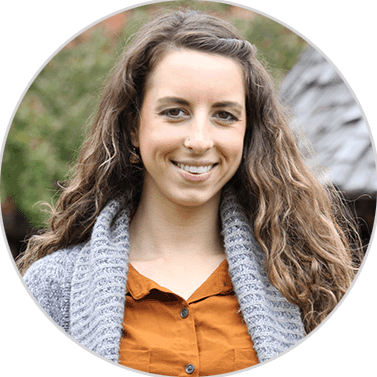 Lexi came to the studio in 2012 to take a class with Andrea and fell in love with her contagious compassion and willingness to serve, and teach from the heart.